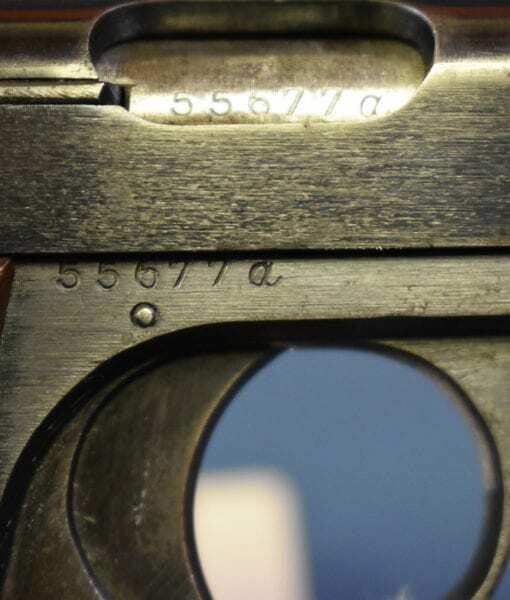 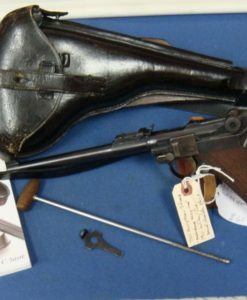 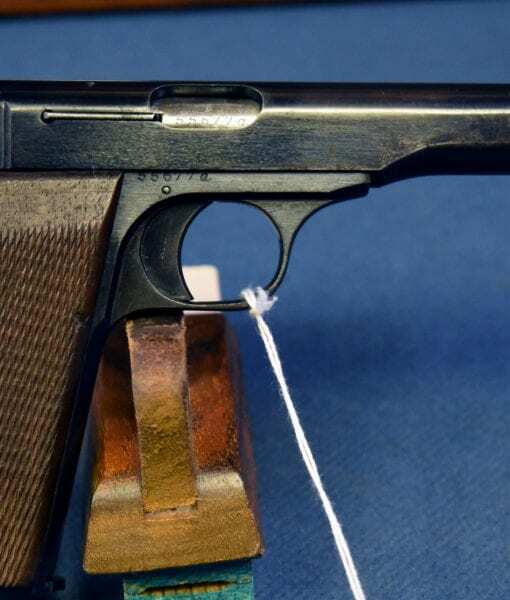 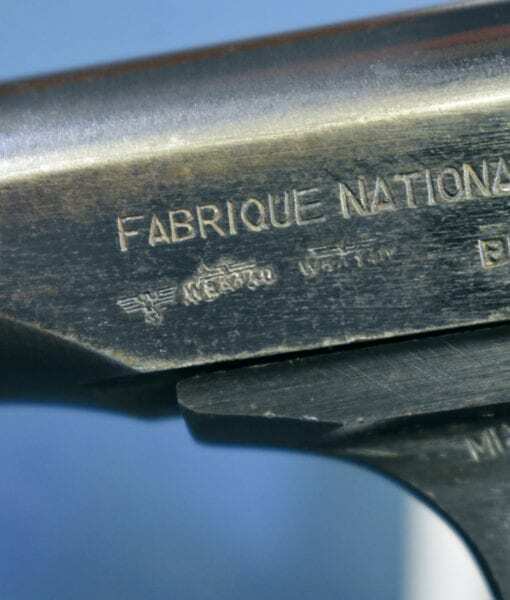 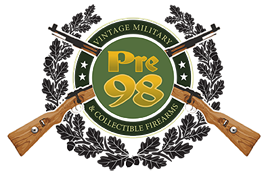 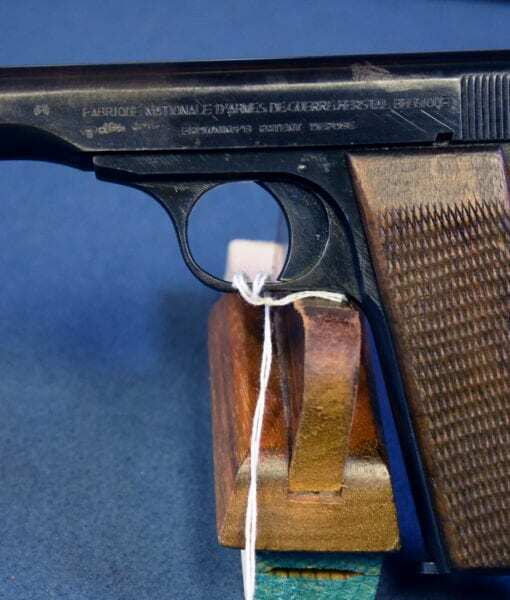 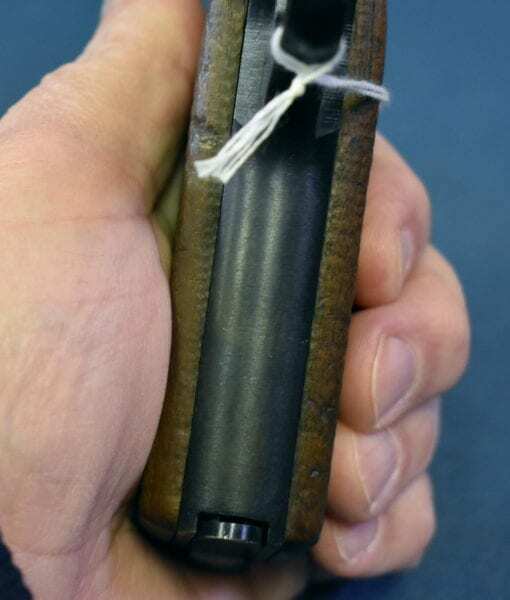 In 96% condition, we have one of the most commonly encountered German WW2 pistols, the FN model 1922 in 7.65 m/m. 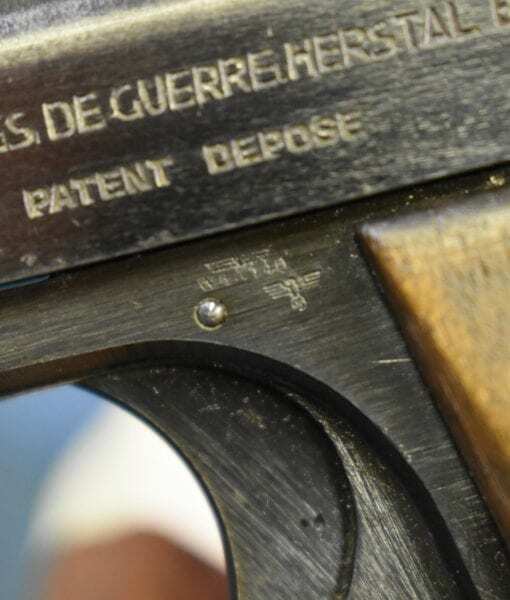 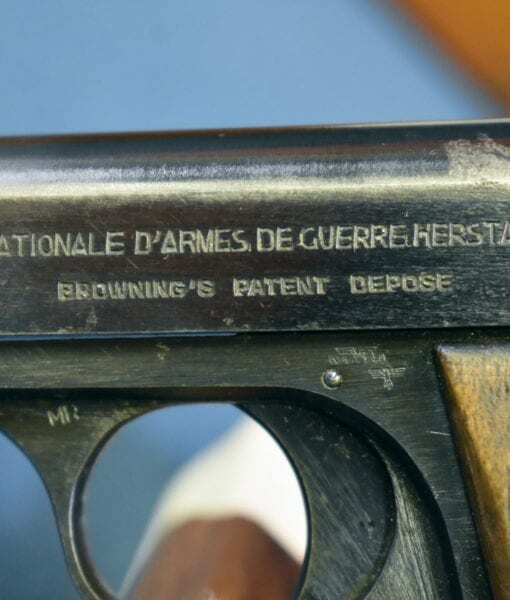 This is a fairly early war “a” letter block production gun that was manufactured in 1942. 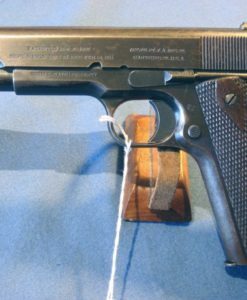 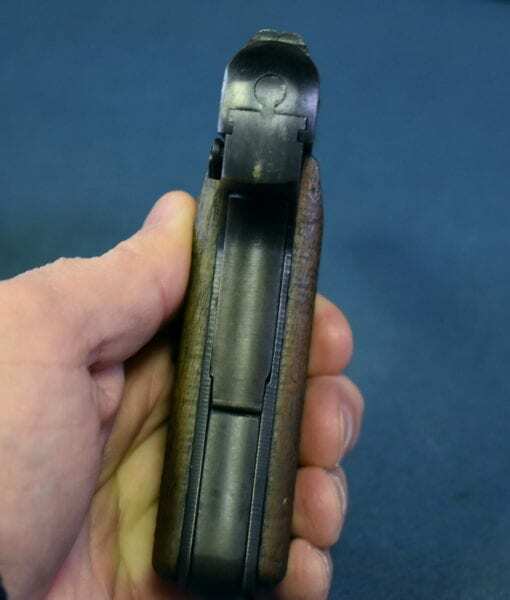 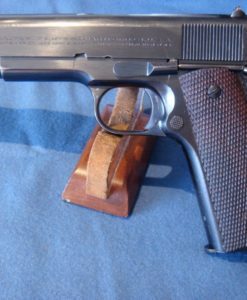 This is a decent but commonly encountered German WW2 pistol, they were heavily used by Luftwaffe air crew. 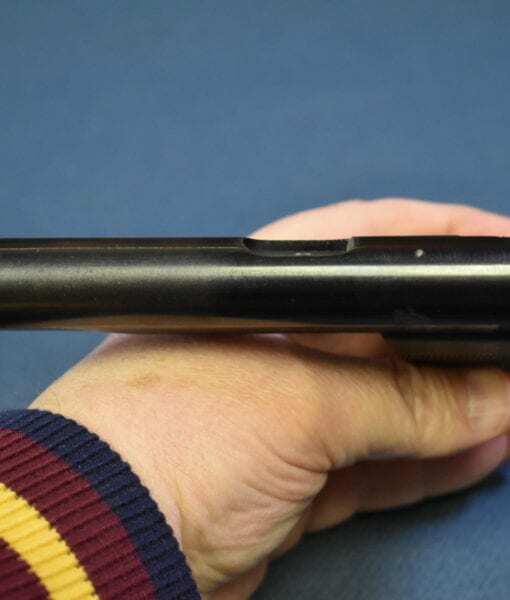 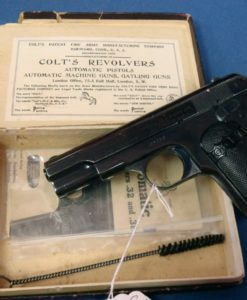 If you are looking for a clean example of the “water pistol” for your collection then you just found it.